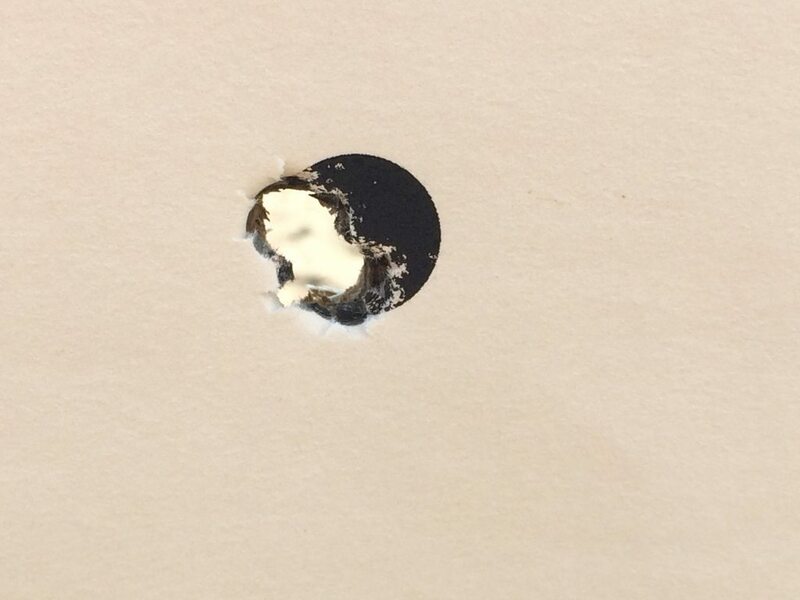 Got a hold of a customer's new TS Customs 6.5PRC today for some preliminary load development. This new cartridge is certainly going to become a mainstay. I predict its upward rise to favor to be even faster than the 6.5CM. 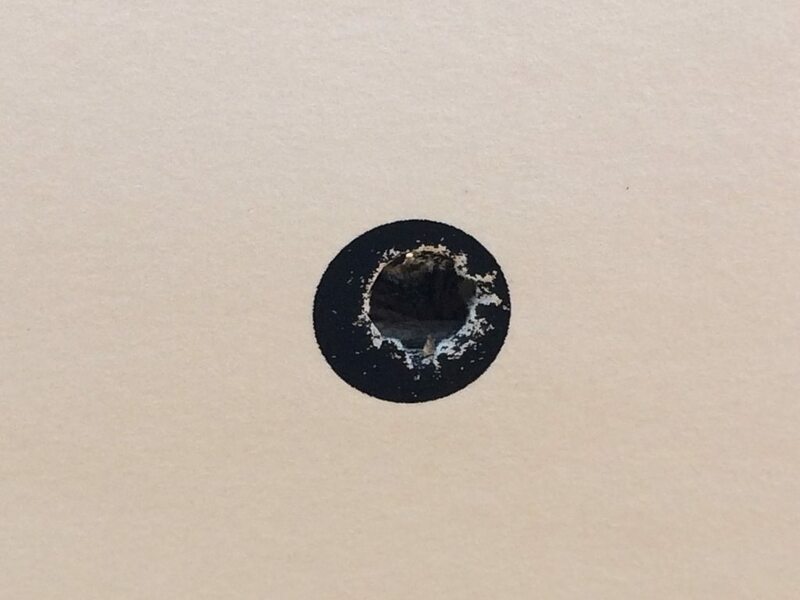 It is certainly the easy button for 3000fps from a 140gr. ... and folks, TS Customs has this thing on lock. It's always fun working with all-the-way builds. Too many times customers go cheap and it never seems to work in their favor. This rifle sports a KMW Sentinel stock, Lone Peak Fuzion action, 26" benchmark barrel, Thunderbeast ultra 9 6.5, and a triggertech trigger. 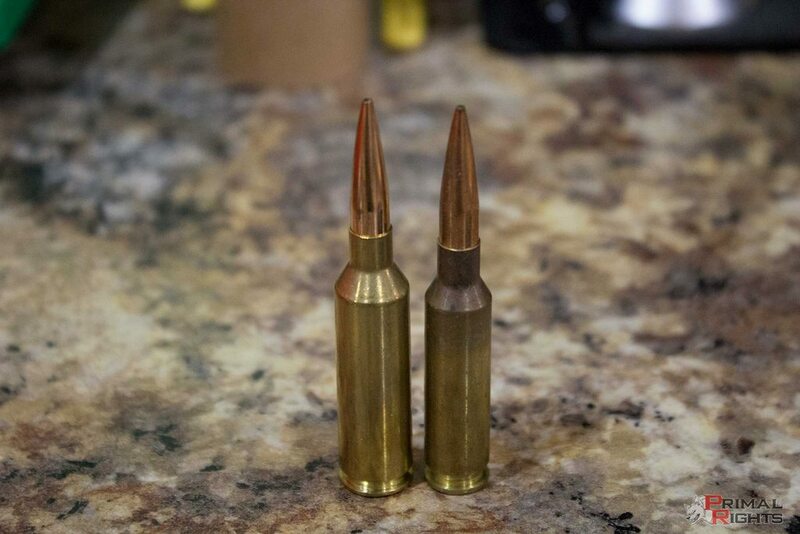 Above you see the 6.5PRC on the left and a 6.5 Creedmoor on the right. The PRC is setup with a 140 hybrid at .020" off the lands. 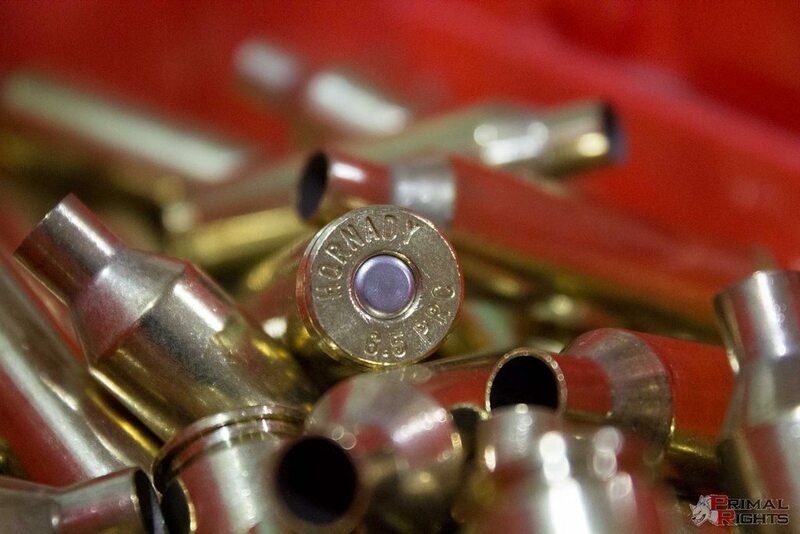 You can see how that positions it in a strapless AccurateMag 300WSM mag in the image below. Certainly not an abundance of room, but this thing is very workable in a short action. The bullet isn't dangling way down in the powder column either. The BT/body junction on the bullet is just beneath the neck/shoulder junction. Just barely. The round you see above is set to an OAL of 2.940. Nice comfortable place to be. I started off at 56gr of H1000, but quickly realized there's plenty of room there. 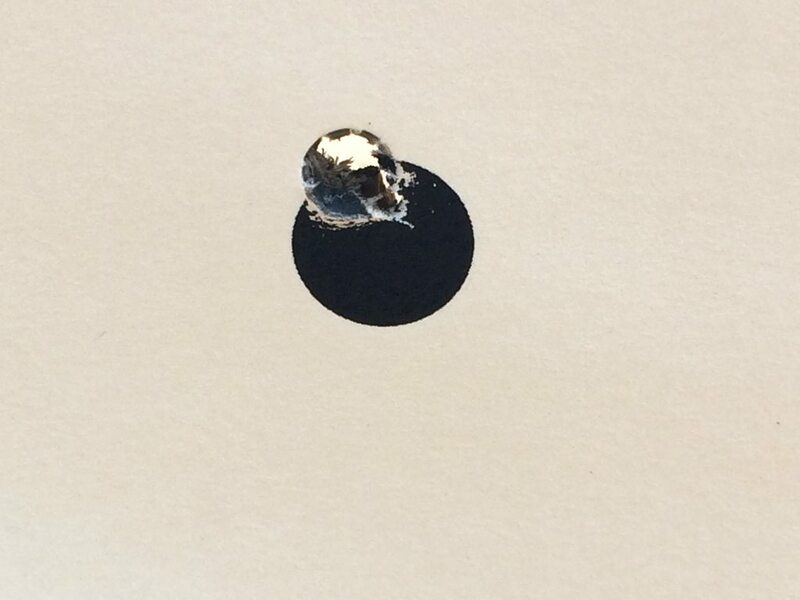 I ran up to 62gr before pressure was way harsh. This was basically the entire case and neck full of powder. At 60gr it is right on the edge of being a bit of a hot load on this 85 degree day. During most folks deer seasons, it will certainly not be a hot load. 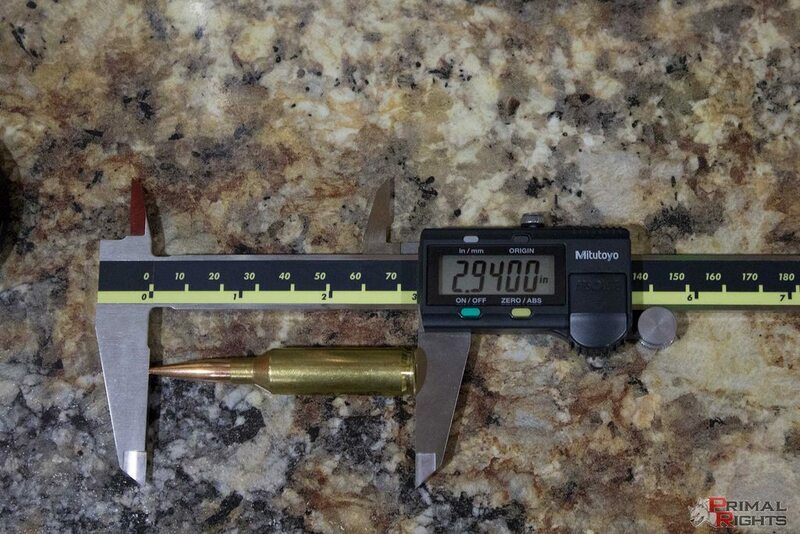 60gr of H1000 produced 3060fps out of this 26" barrel while 59gr produced 3010fps. The case fill at 59gr was what I'd call perfect. At 60gr it gets up into the neck just a touch at times. 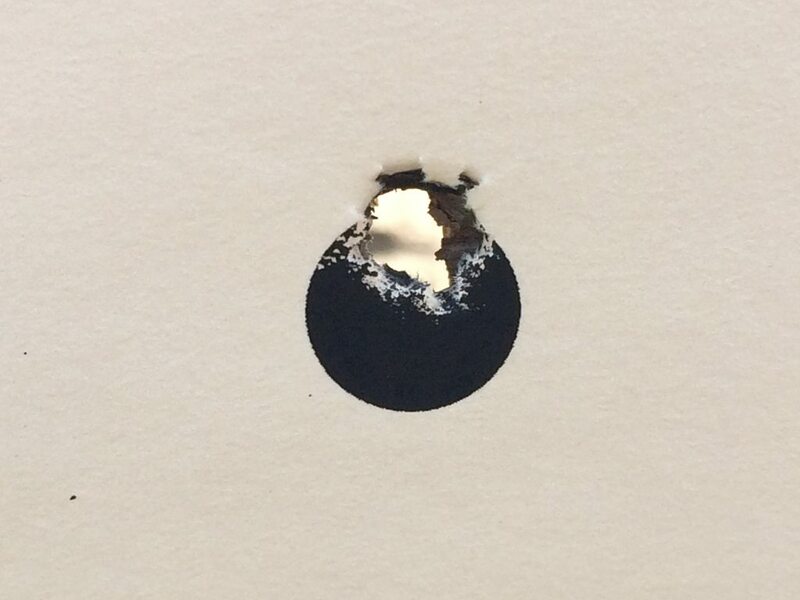 Accuracy and precision were both quite good. 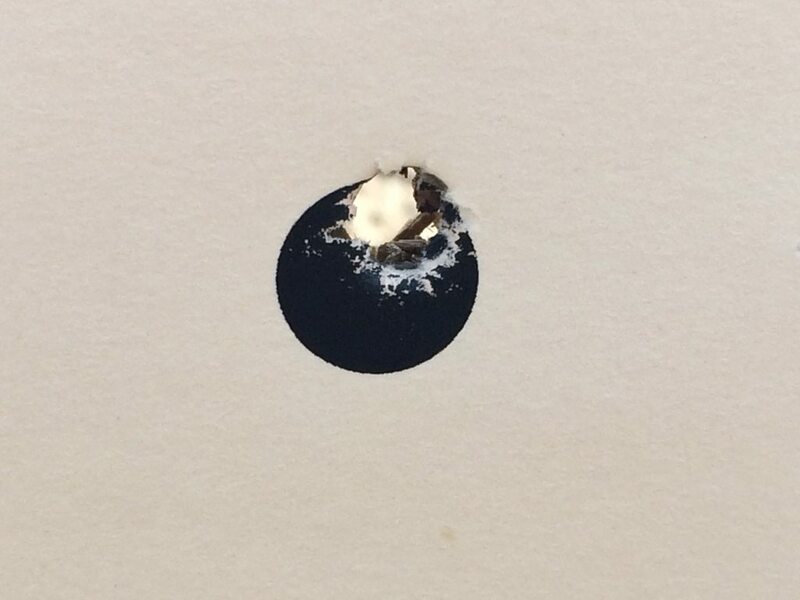 Here's 5 at 100yds, and then I killed a few more dots just for verification. That would be a killer rig! Is he going to run PRS? So when are we going to see a 22PRC coyote smasher haha! @rhyno A 22PRC? ... probably too overbore to work right. ... maybe. That Is a very nice rifle...but it ain't an "all the way" build without a tangent Theta! In that customer's defense, he has purchased a lot of Tangent Theta's from me. hehe. I'm guessing this rifle will be wearing one before long... as it's just too much fun to shoot. Awesome looking stick. 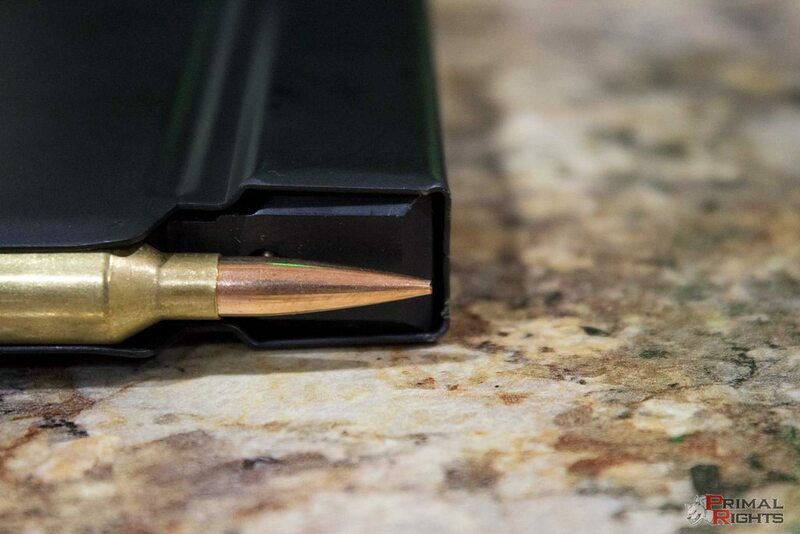 Will this be a possible DT caliber or does the fat cartridge eliminate the possibility? This cartridge will run perfectly in a DT. It's not as fat as the SAUM or WSM cases with rebated rims. This is the same case diameter as the 7LRM. edit:1/4/18 - Upon further testing, it doesn't run super smooth in all DT's. Works better than SAUM or WSM cases, but still isn't 100% it seems.